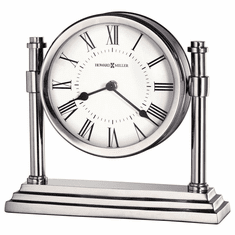 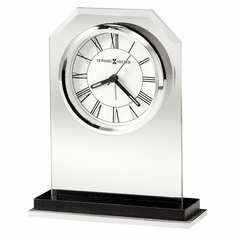 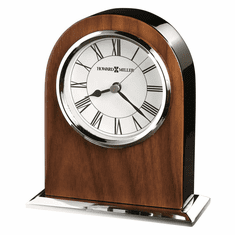 Howard Miller mantel clocks are the Rolls Royce of the mantel clock business. 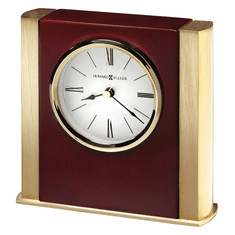 Our collection of Howard Miller mantel clocks is crafted with the utmost care and highest quality standards. 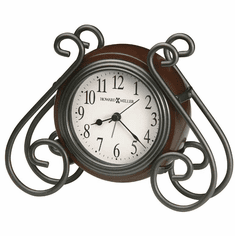 And the best part is that you don't need a fireplace to warm up a room with a mantel clock. 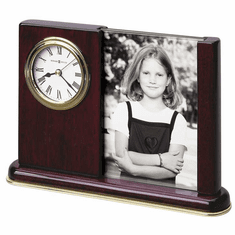 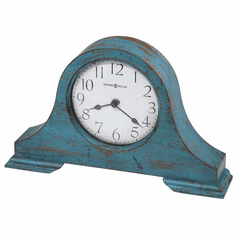 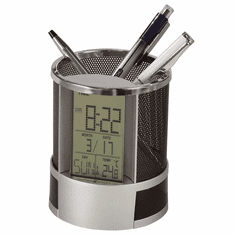 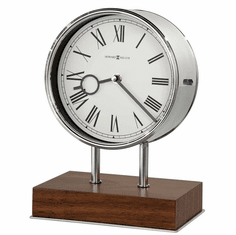 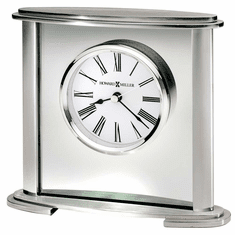 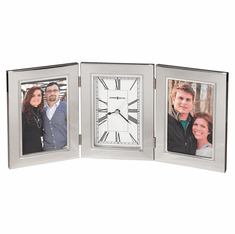 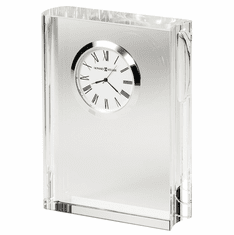 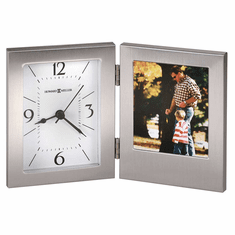 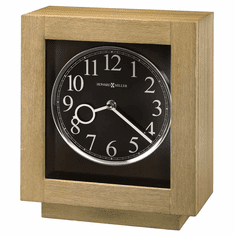 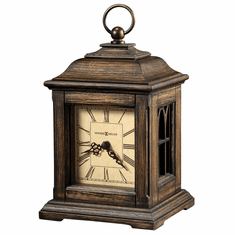 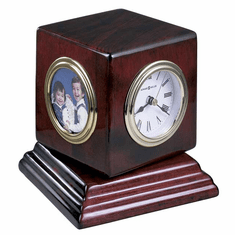 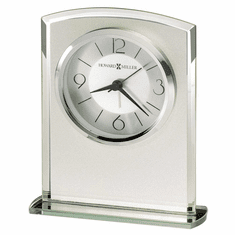 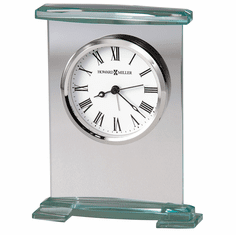 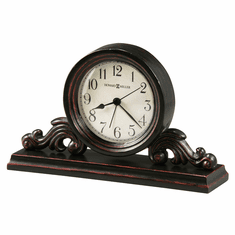 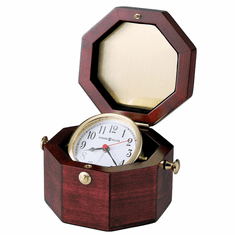 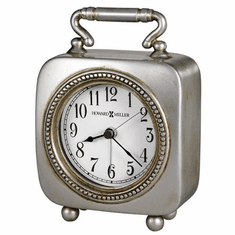 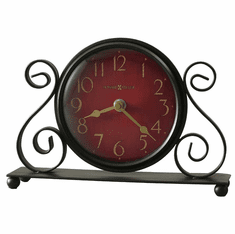 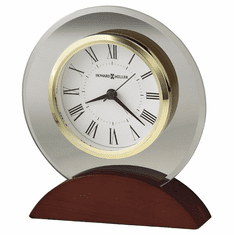 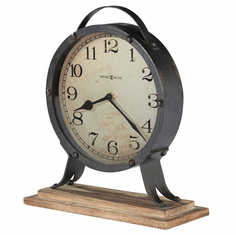 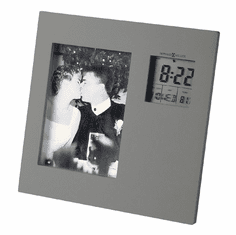 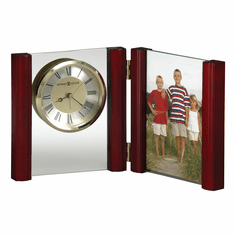 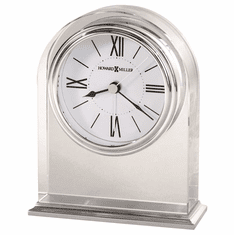 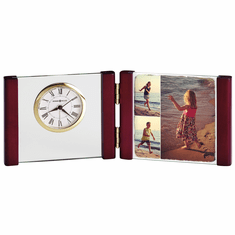 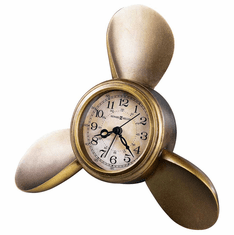 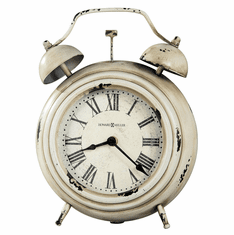 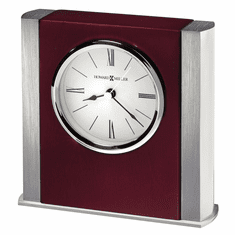 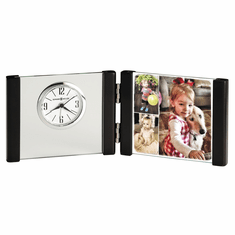 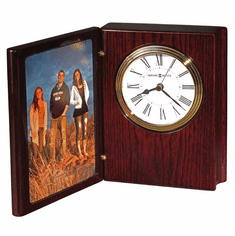 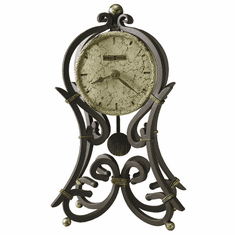 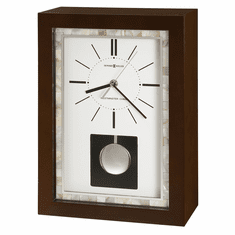 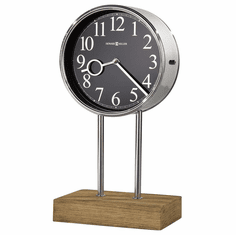 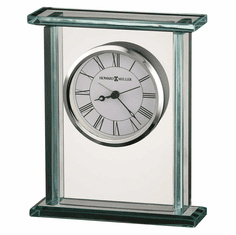 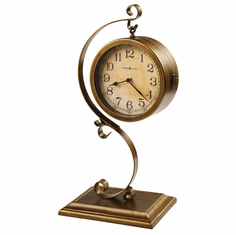 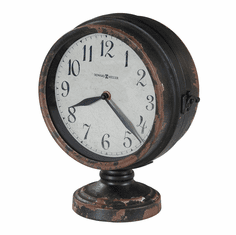 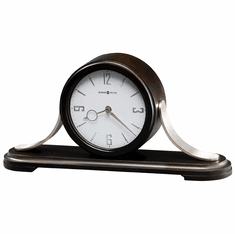 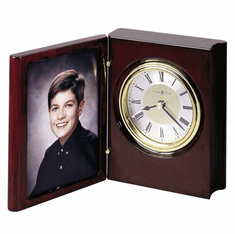 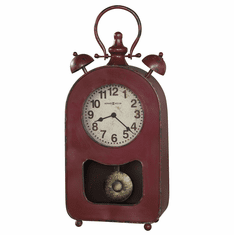 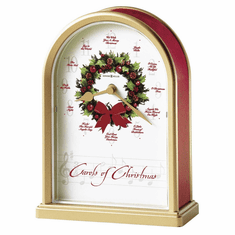 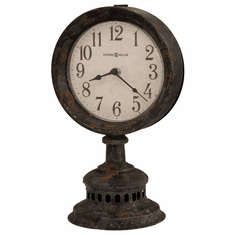 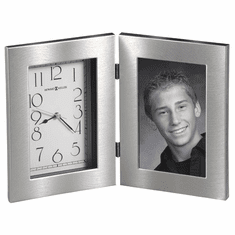 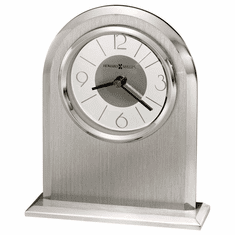 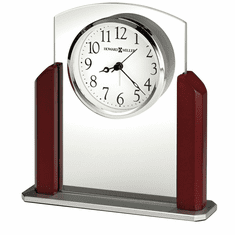 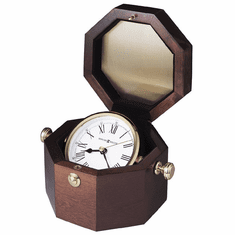 Howard Miller mantel clocks come in enough styles to be at home in any room of your house. 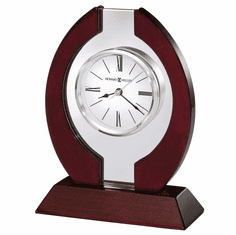 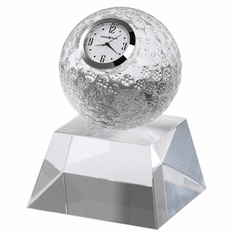 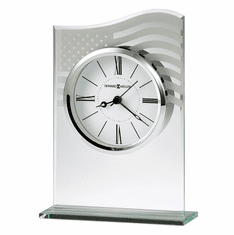 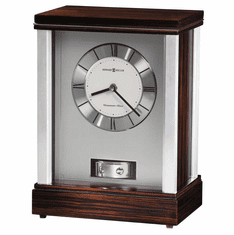 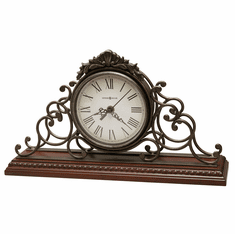 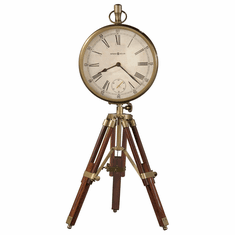 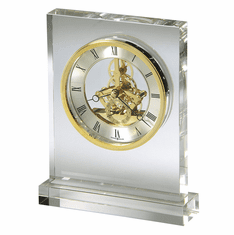 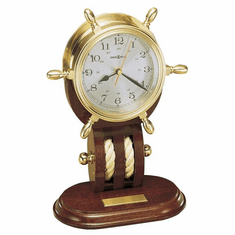 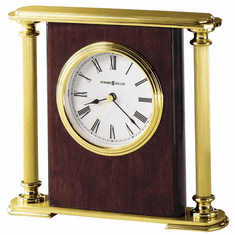 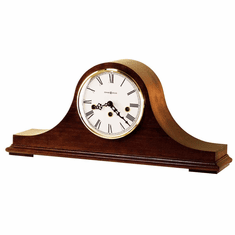 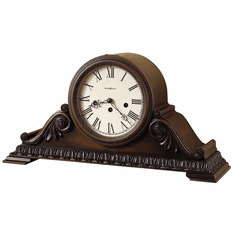 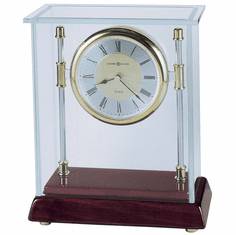 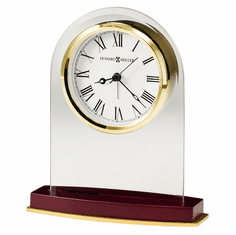 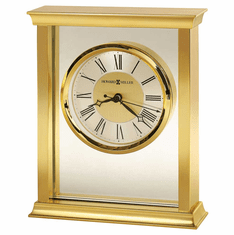 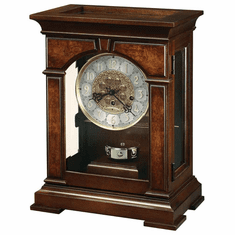 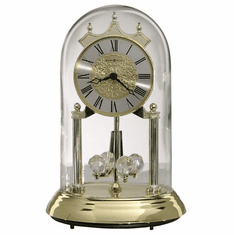 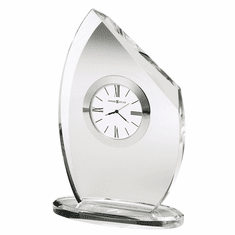 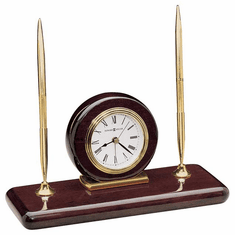 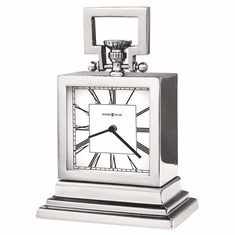 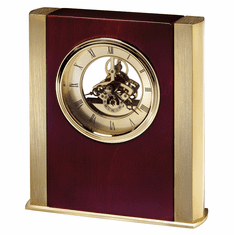 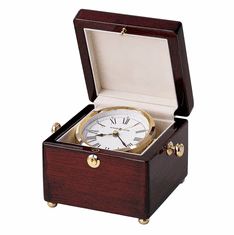 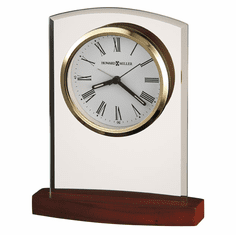 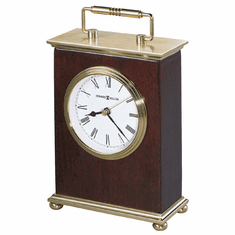 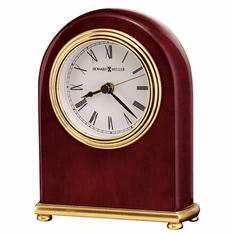 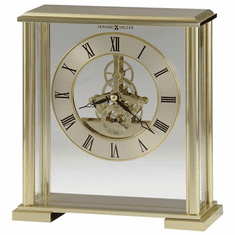 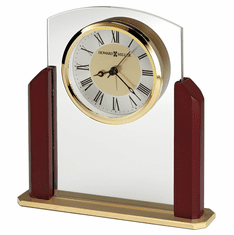 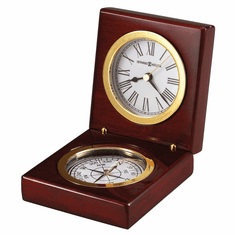 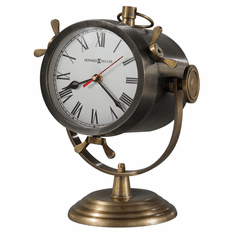 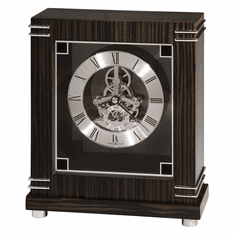 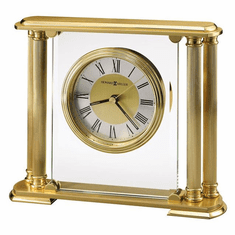 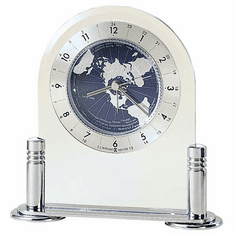 Among our top selling mantel clocks in this category are the Thomas Tompion Key Wound mantel clock, Cynthia Quartz mantel clock and the elegant Christopher Quartz mantel clock. 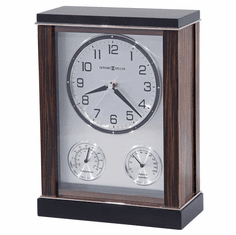 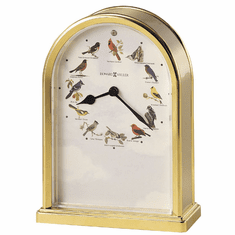 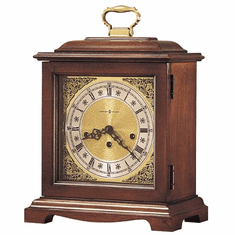 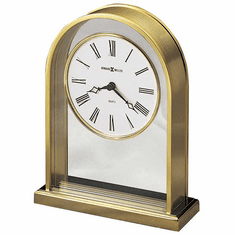 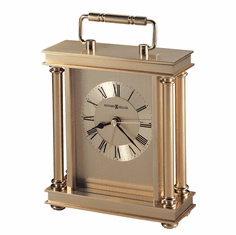 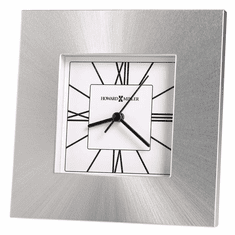 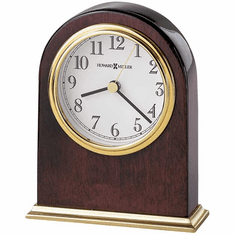 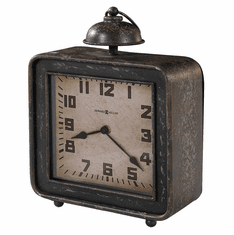 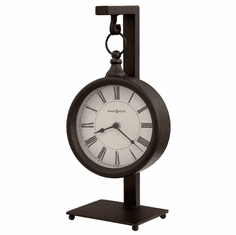 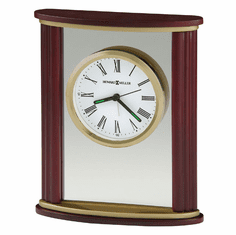 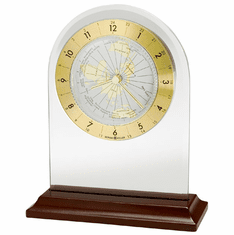 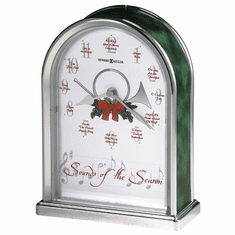 Every Howard Miller mantle clock comes with free shipping and our 30-day money back guarantee. 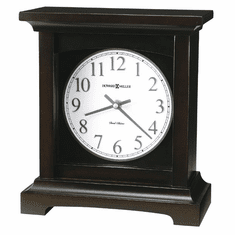 Buy a mantel clock today and experience the Simply Mantel Clocks difference. 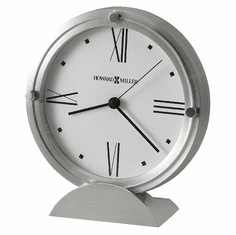 Howard Miller mantel clocks (also referred to as a "mantle" clock) are available in a wide range of prices and features. 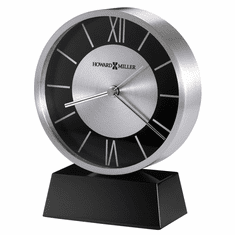 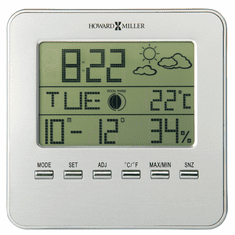 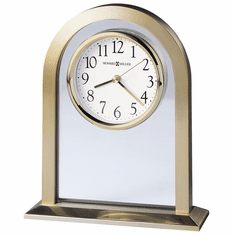 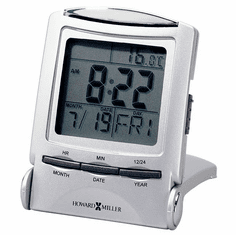 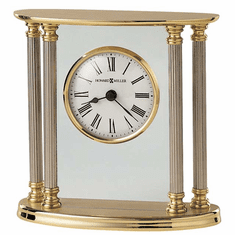 There are many things to consider when purchasing a Howard Miller mantel clock. 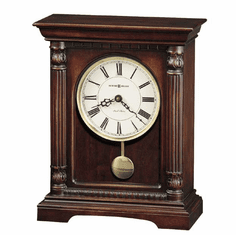 For instance, do you prefer a traditional key wound movement in your mantel clock or a quartz driven model? 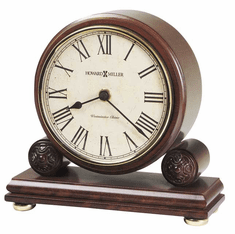 Howard Miller's key wound mantel clocks need to be wound every 8 days. 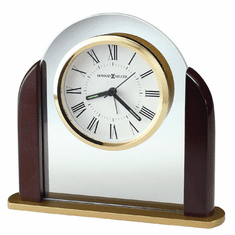 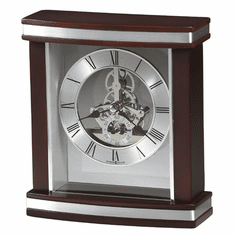 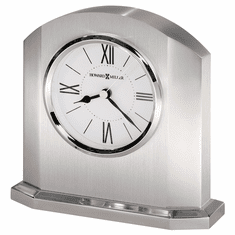 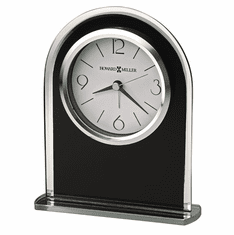 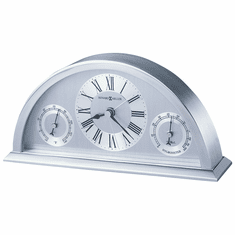 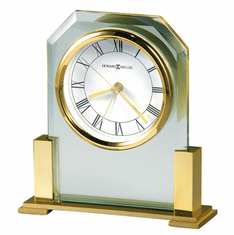 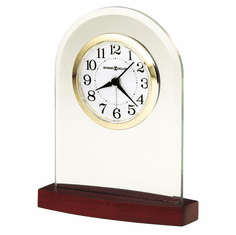 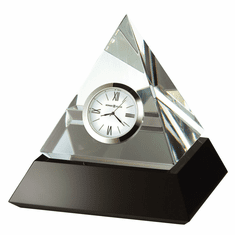 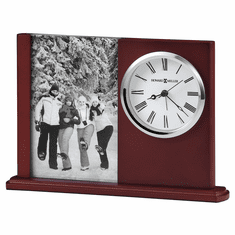 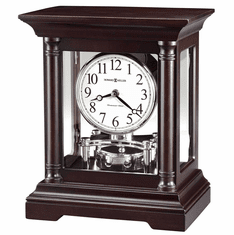 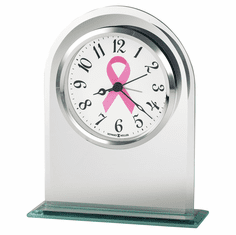 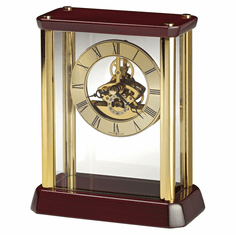 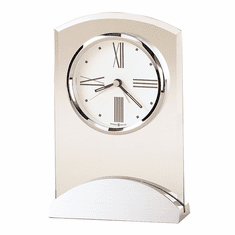 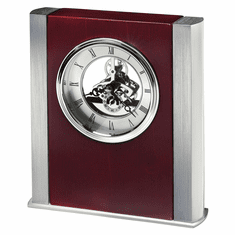 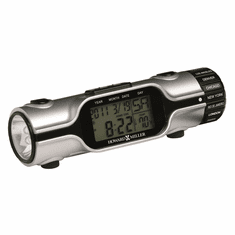 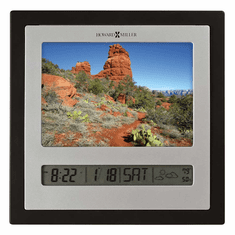 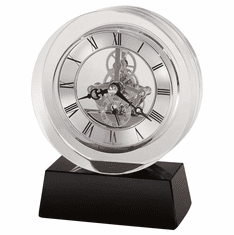 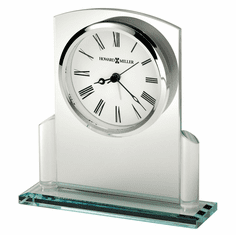 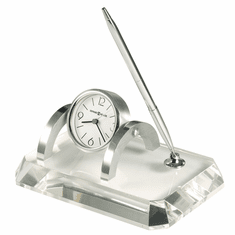 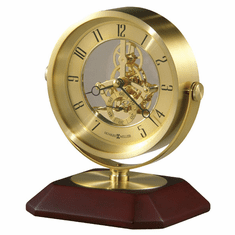 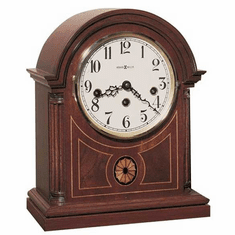 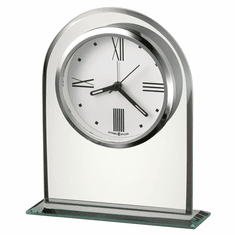 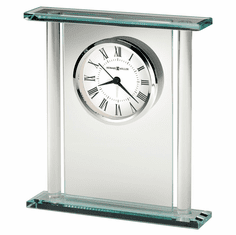 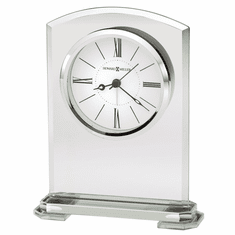 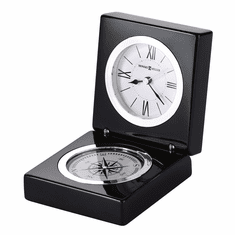 Quartz Movement mantel clocks run on batteries and require no winding. 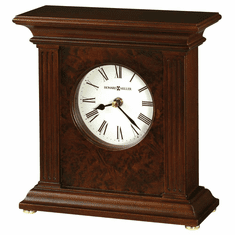 Also, what kind of wood finish would you like your mantel clock to have? 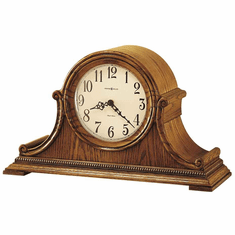 Howard Miller mantel clocks come in many different wood finishes including Golden Oak and Heritage Oak, like the Carly Mantel Clock or a Windsor Cherry finish like the Grant Mantel Clock. 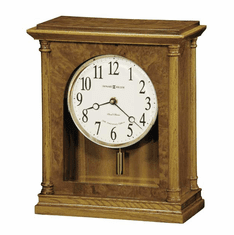 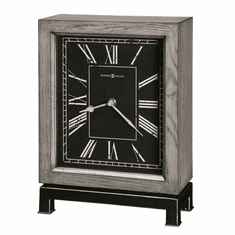 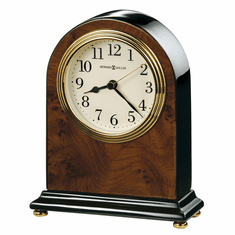 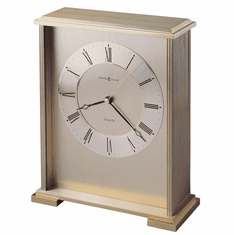 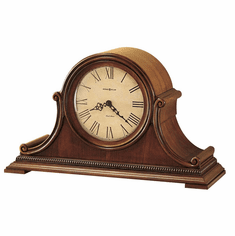 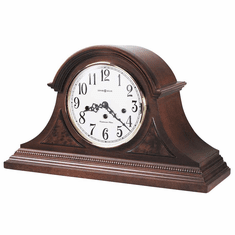 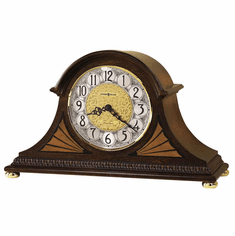 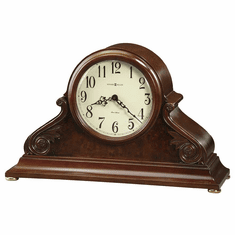 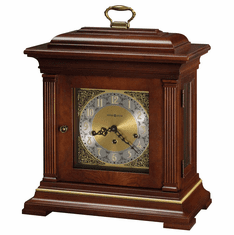 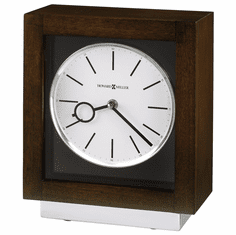 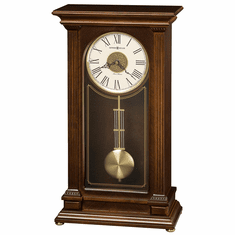 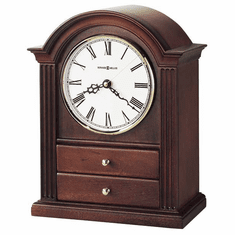 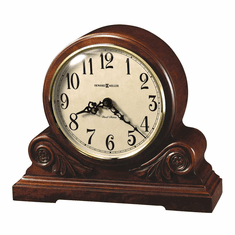 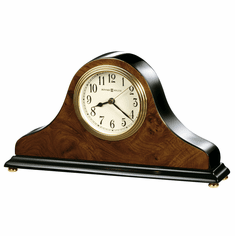 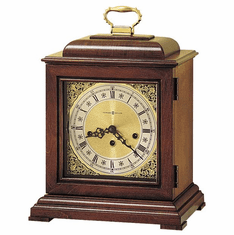 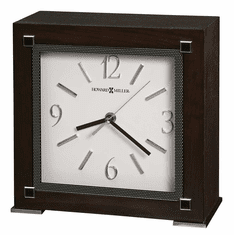 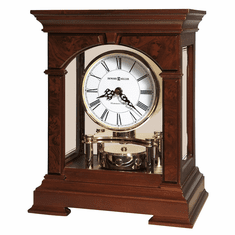 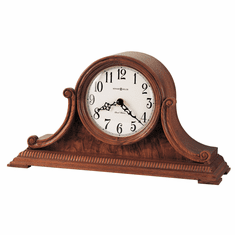 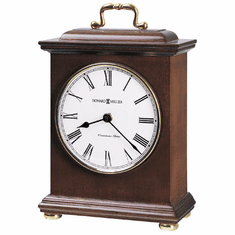 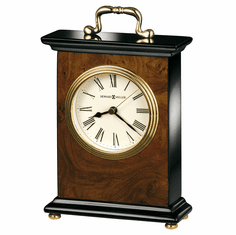 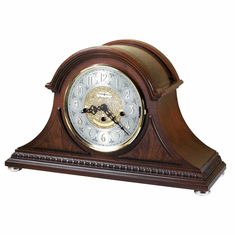 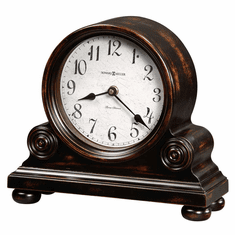 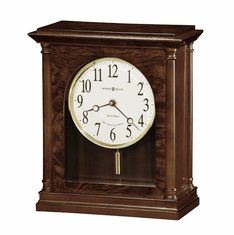 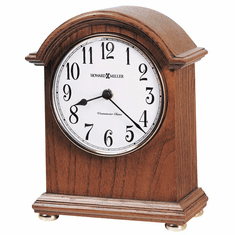 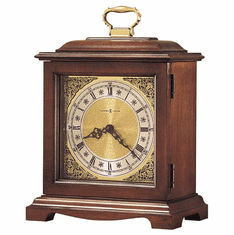 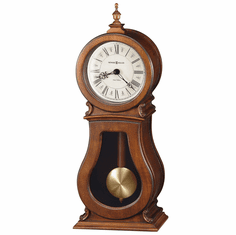 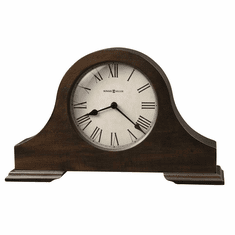 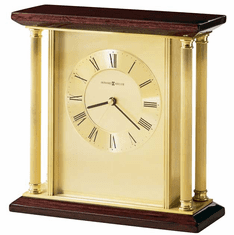 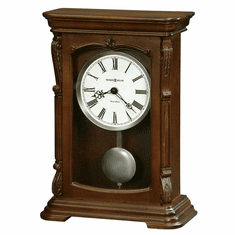 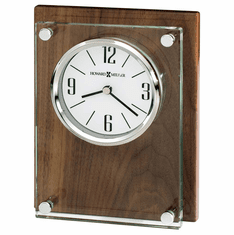 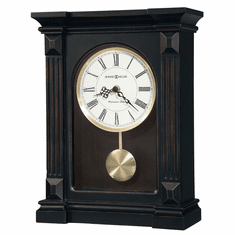 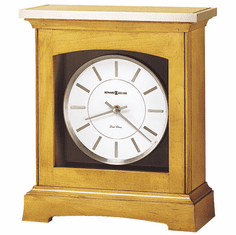 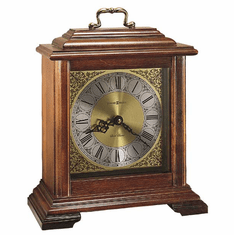 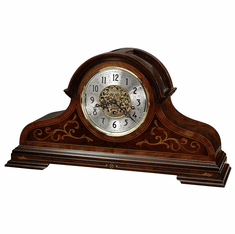 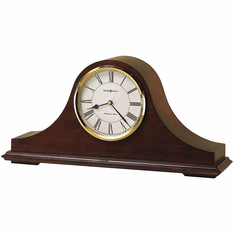 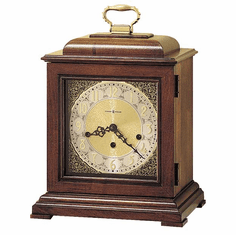 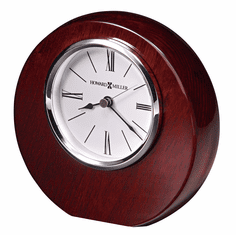 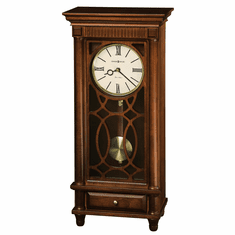 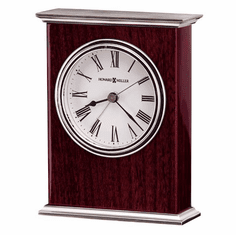 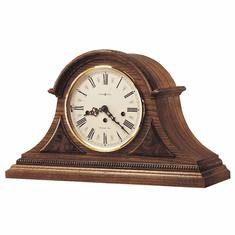 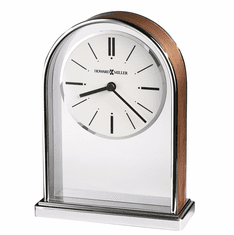 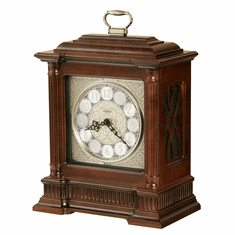 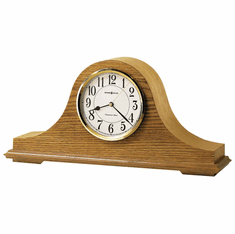 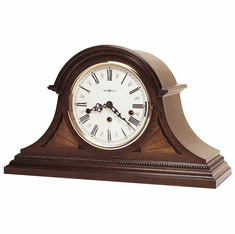 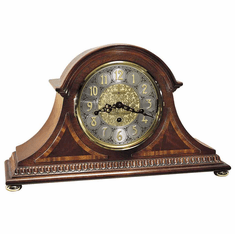 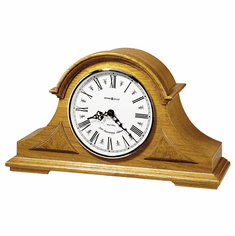 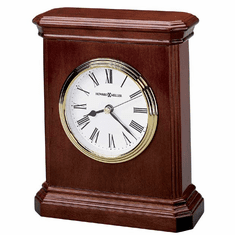 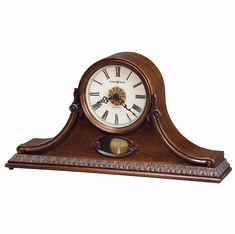 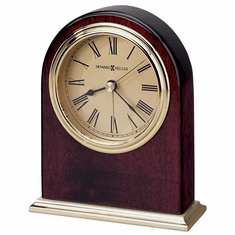 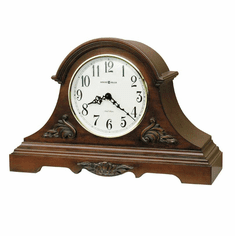 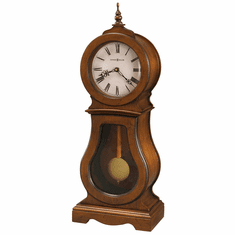 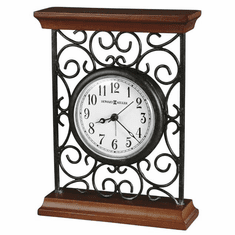 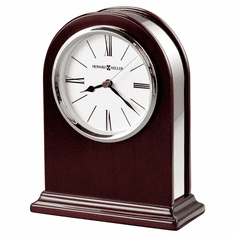 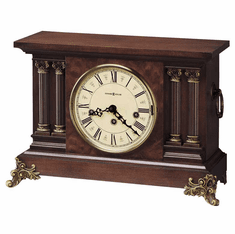 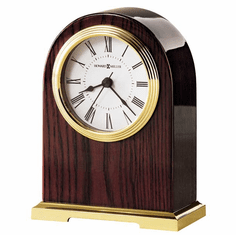 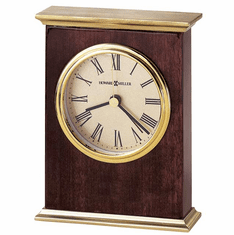 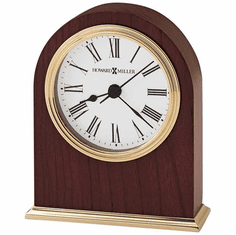 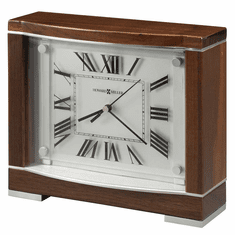 Each of our Howard Miller mantel clock item pages list the specific wood tone the mantel clock comes in.